With spring just around the corner it’s a great time to take stock of your decor. 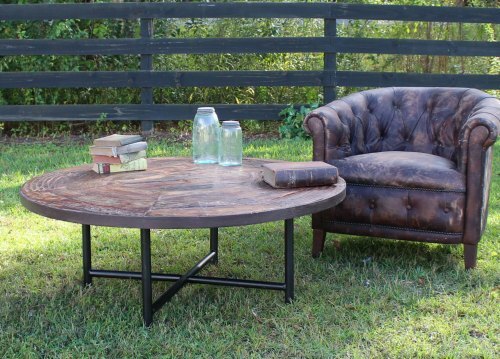 Have you been wanting to freshen up some pieces of furniture? Are you a new empty nester and ready for “real” furniture now that the kids are gone? Have you finally purchased that vacation cottage and you’re ready to fill the rooms with goodness? Whatever the reason, we, at The King’s Bay, always think it’s the right time to decorate! 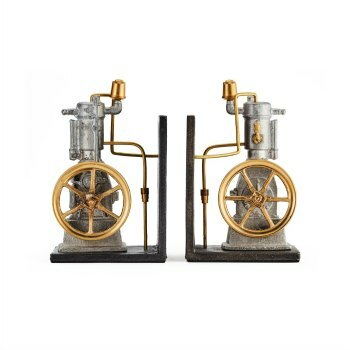 In this post, we’re going to highlight some recent additions we’ve made to our huge selection of home decor and furniture. One of the greatest joys we have here at The King’s Bay is finding new treasures to bring to our customers. There is certainly no shortage of furniture options in the world, but you may not want to put all that in your home! Take some time to focus on pieces that will bring you JOY every time you see them! Let’s focus on the living room. Whether you use your living room to entertain constantly, or simply use it to relax at the end of a long day, it is called a living room for a reason. We LIVE in it! This space is where we will spend a lot of time in our home, and we, at the King’s Bay, want to be sure that you LOVE it! The first clear-cut reason to enjoy the living room, is the seating. Concentrate on the big pieces first, and then build your living room around them. Even with the plethora of different uses for a living room, you want to have seating that you LOVE for every occasion. 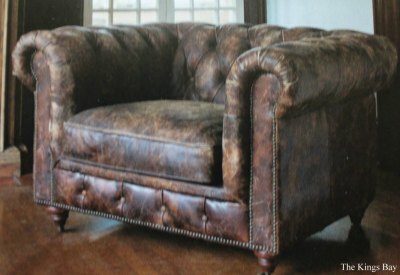 Nothing says warm, comfy and inviting more than aged leather. These pieces are part of the “Churchill” collection and exude both style and comfort. The aged real leather is distressed and finished in a dark matte brown to coordinate with all colors and textures. These pieces are extra large and roomy and ready for lots of guests or just binge watching your favorite Netflix shows on a long weekend. The collection includes various sizes, so be sure to take some measurements and pick the right pieces for your living room. Looking for something with more of a renaissance feel? Have a smaller space? 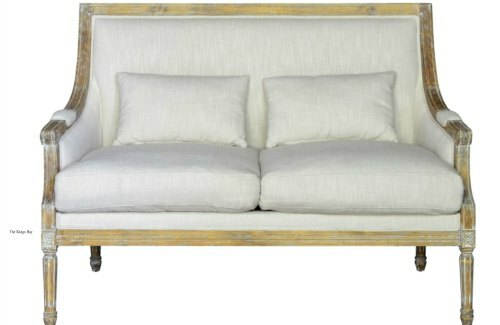 These classic seating pieces feature fabrics, trim and details to make them stand out from the rest. Again, when building the living room that you want to LOVE, your seating choices will most likely be the most important. Be sure to know your own style, pick according to your tastes and room size, and then develop your room from there. 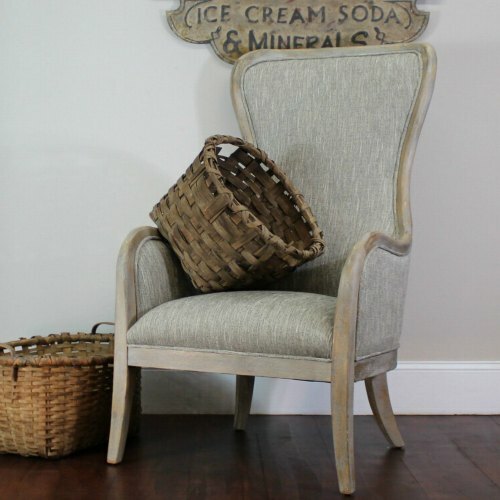 While focusing on your seating selections, don’t forget your side chairs! Here’s a place where a piece can really stand out in your living room (if you want it to) or where your pieces can begin to mesh together into one cohesive unit. Looking for something to blend? Choose the high design look and feel of the industrial club. The comfort is unsurpassed and the style is easily able to be coordinated with any set of larger sofa pieces and additional room decor. Looking for something to stand out? Looking for something to LOVE? 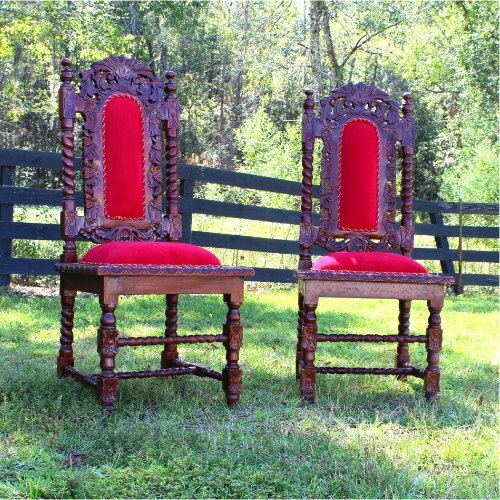 How about the red velvet tufted throne chair? The solid mahogany construction and intricately carved design will make an incredible statement in your living room! 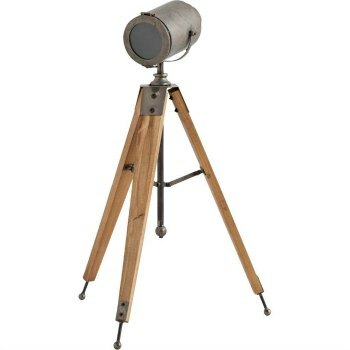 These can always be in the height of style and will make your living room the true focal point of your home. Now that you’ve chosen some seating, it’s time to take a look at tables. Your living room might need both center coffee tables and side/end tables. Again, you need to consider if you are looking for something to coordinate or something to stand out. Obviously, we at the King’s Bay always believe in getting something to stand out! However, you need to consider what exactly you want to stand out. Which pieces are going to be your “statement pieces?” If you’ve chosen the red tufted throne chair, you may want to choose end tables and coffee tables that coordinate with your sofas. The classic look might be the way to go. However, if you’ve gone the traditional route on both the main seating and the side seating, then your table choices may be the place to make a statement. 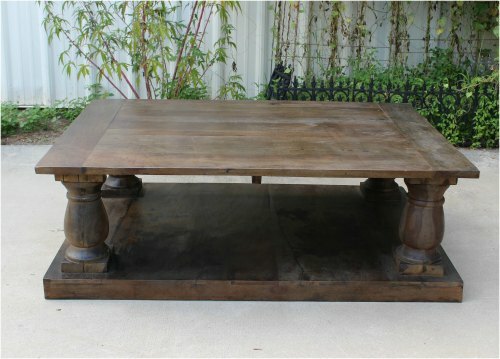 The King’s Bay has the most diverse selection of Resin Lucite and Teak Root Wood tables. The variety and selection is unmatched! Going for a victorian look and feel? The iron crank table will do the trick! 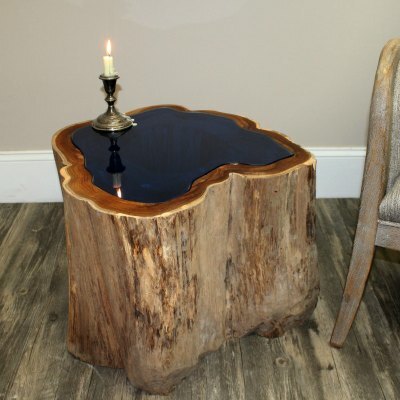 Take a look at our hollow tree trunk end table with the blue glass top…. How’s that for a statement piece! 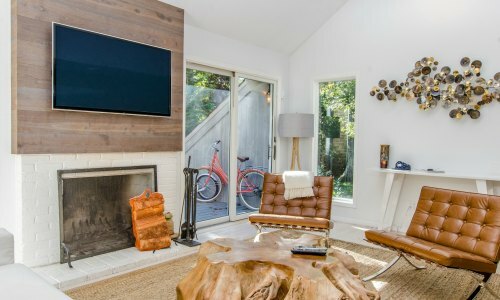 While it might be easier to let the lighting in the room be just another part of the background, it can also be just as easy to let your lighting become one of the stand-out features of your new and improved living room! Lighting is a place where you really want to think outside of the box. 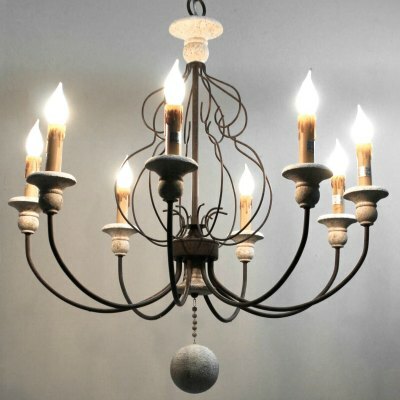 Chandeliers are the perfect way to center your entire living room and pull together various design elements. 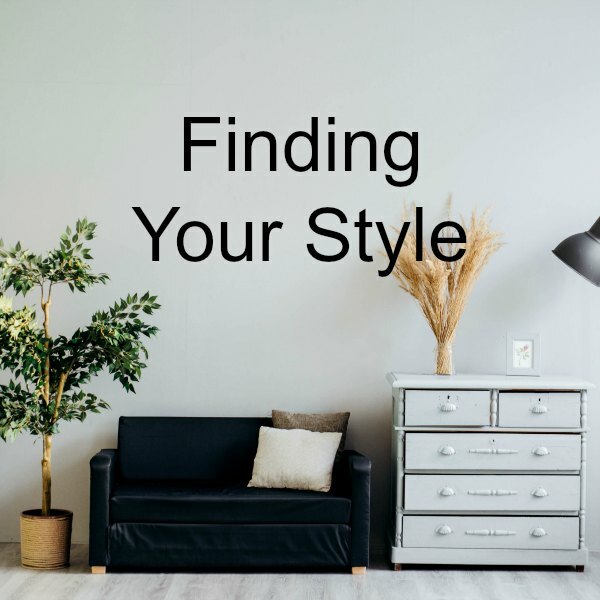 They can run the ‘style gamut’ from romantic to vintage to country, but in all cases, they add grace and sophistication to your LOVABLE living room! And while your new living room might be entirely well lit with your new chandelier, you don’t want to forget sconces and lamps. Depending on the mood or occasion, a ‘well lit’ living room needs to consist of various types of lighting, and again, this could be a place to have a statement piece. 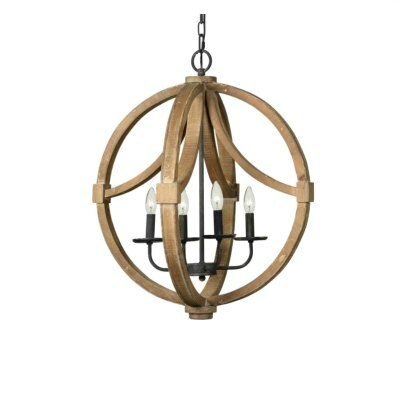 Whether you’re looking for nautical, rustic, or romantic, the King’s Bay has something for you! 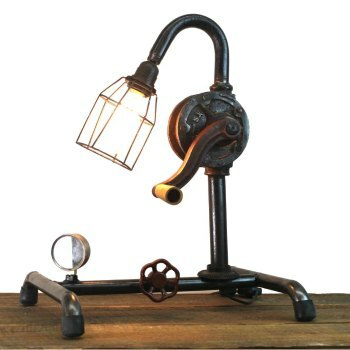 Choose the cast iron Eiffel Tower light and let your side lamps double as sculptures! 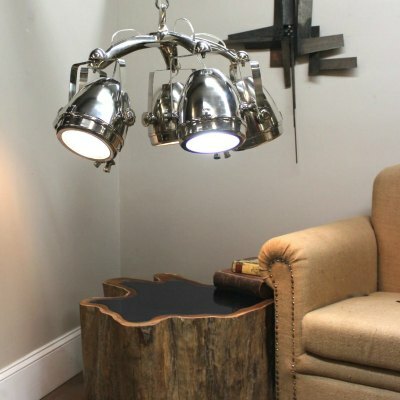 Undoubtedly, if you’ve kept it traditional with seating and tables and lighting…then decor is the place to shine! And even if you’ve gone out of the box in the furnishing departments, you can still add some major conversation pieces from the King’s Bay. And, to be honest, even if you don’t want to change any of your furnishings this year, you can still LOVE your living room by adding a few personal pieces that show off your tastes, styles, individuality, or even your sense of humor! 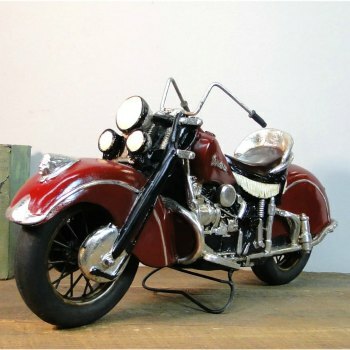 Be sure to visit TheKingsBay.com for all that we have to offer, and check back often. New items arrive throughout the year, so you can truly make this year the year that you resolve to LOVE your living room!